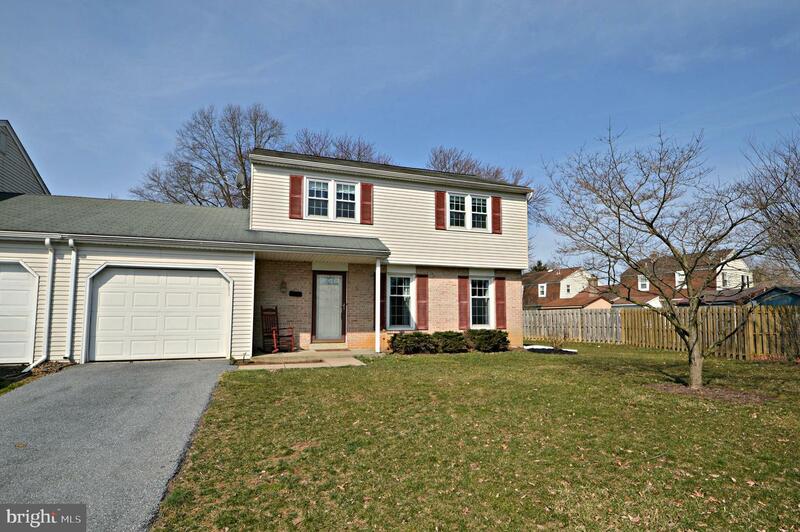 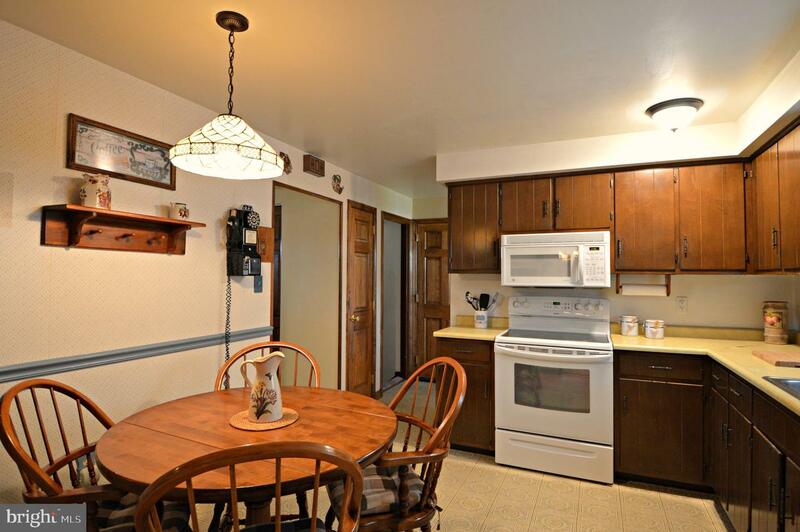 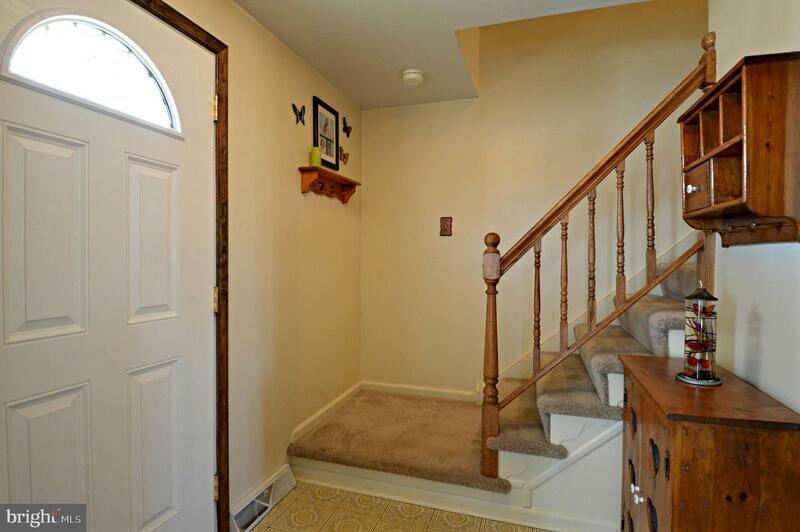 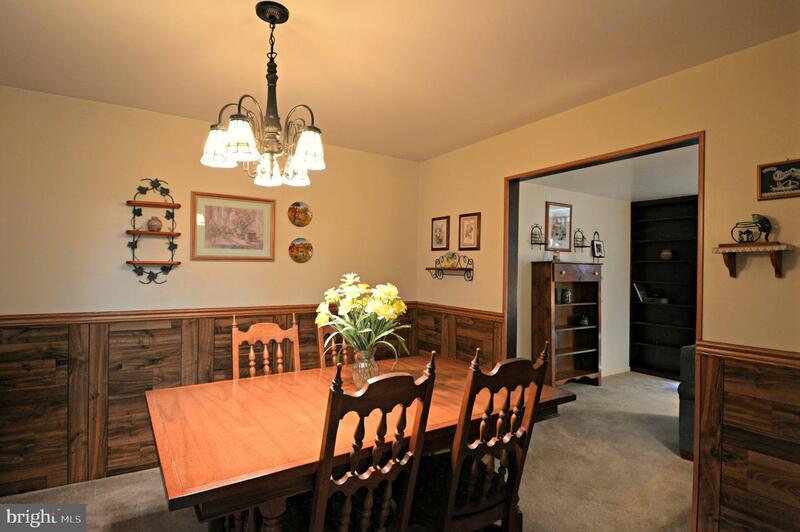 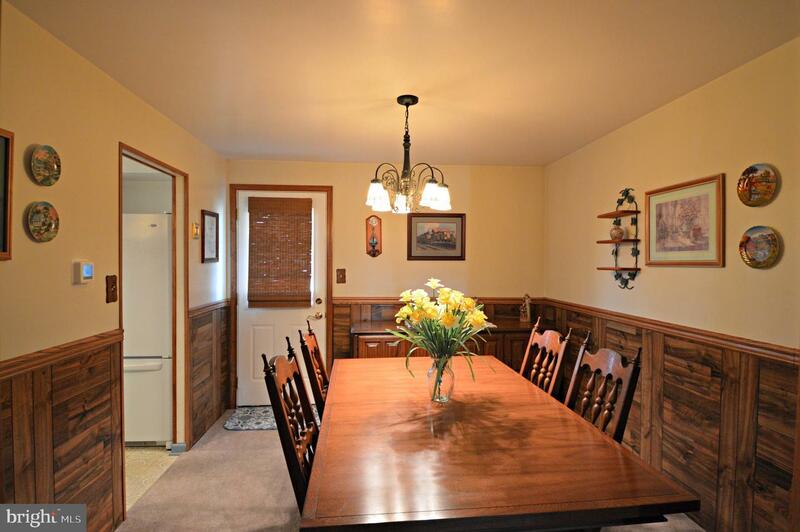 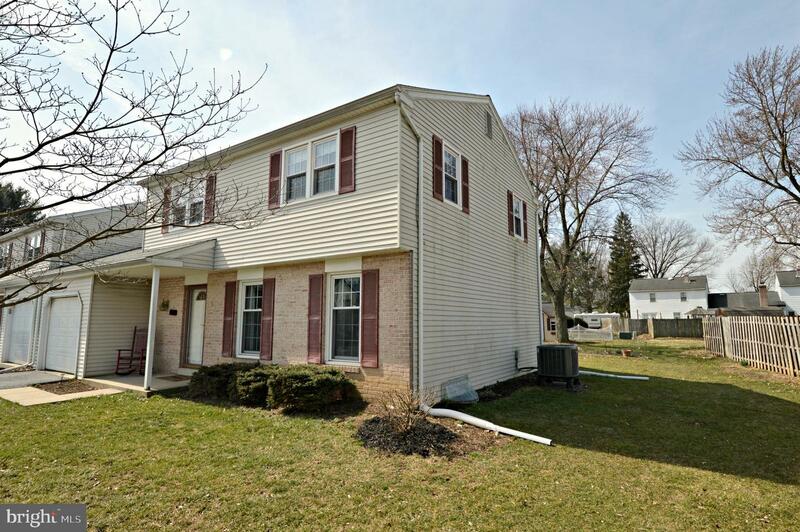 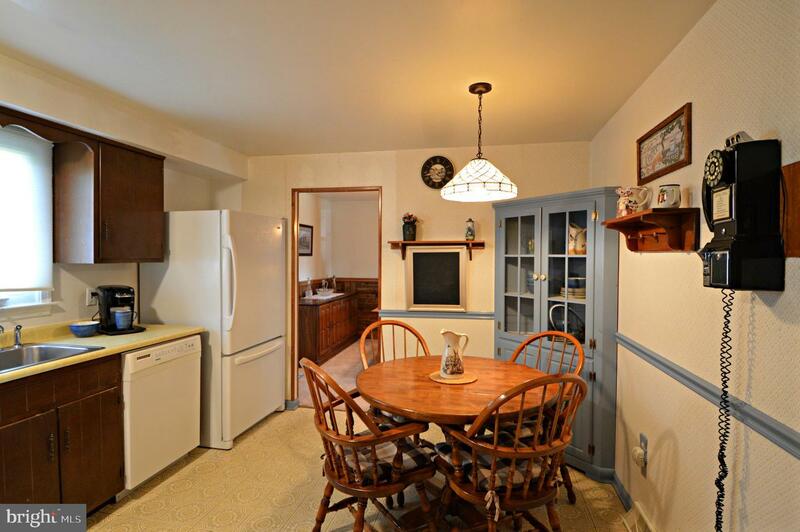 Conveniently located on a quiet cul-de-sac in desirable Conestoga Valley School District, this one owner 3 BR, 1 full and 2 half-bath Semi-Detached home is more spacious than it looks! 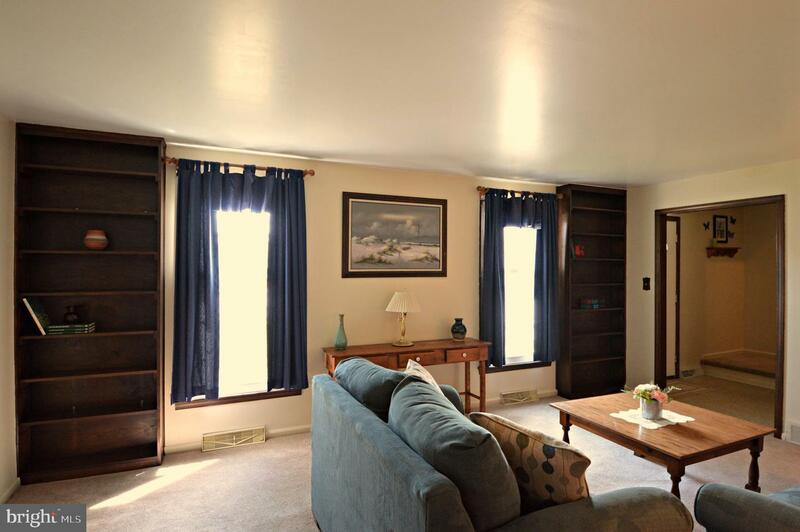 The main level features a large living room with built-in bookshelves, sunken family room with access to yard, eat-in kitchen, formal dining room and powder room. 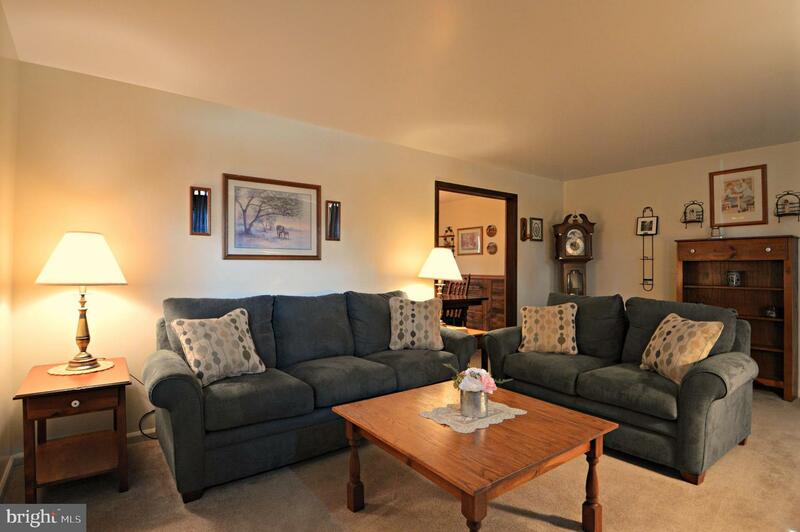 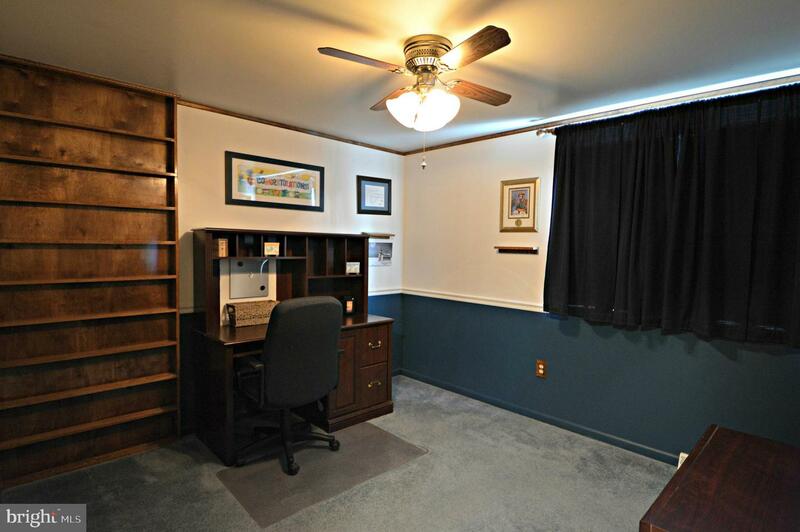 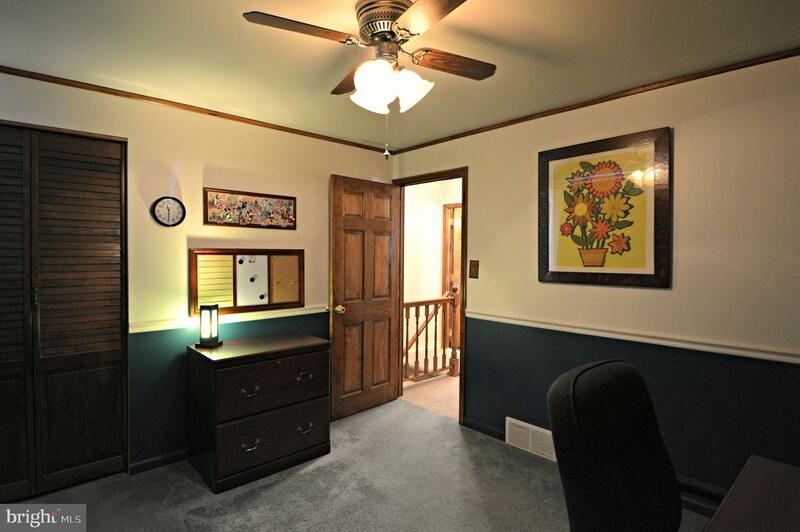 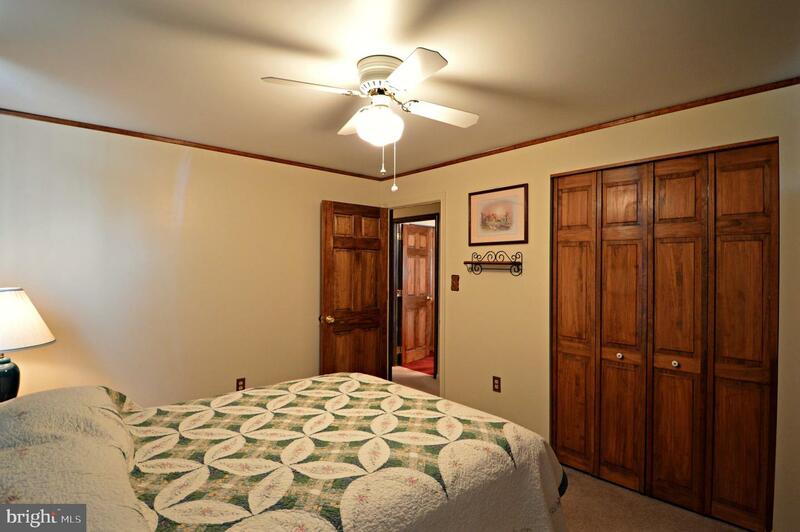 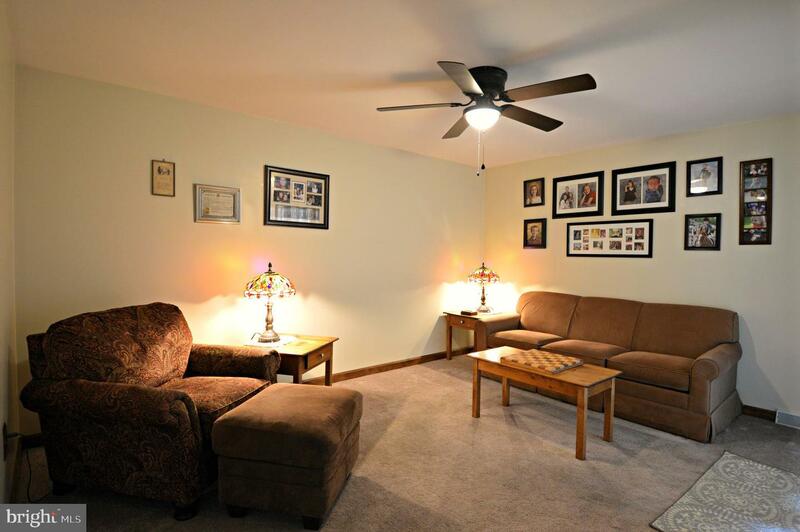 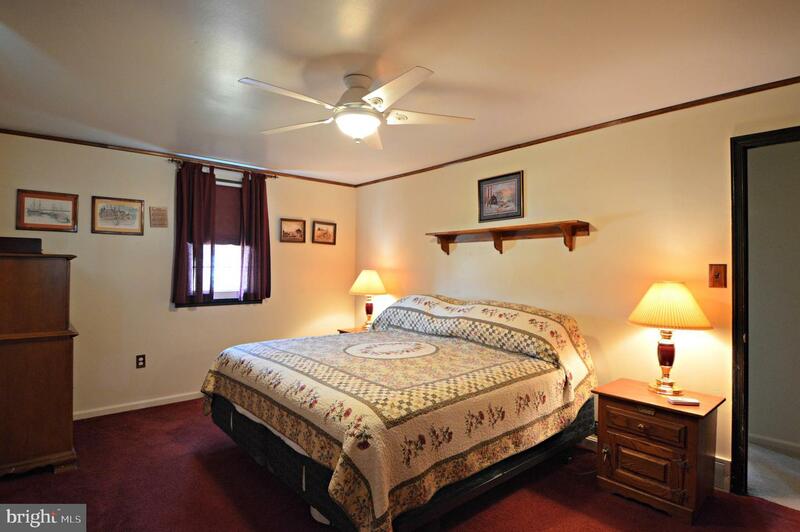 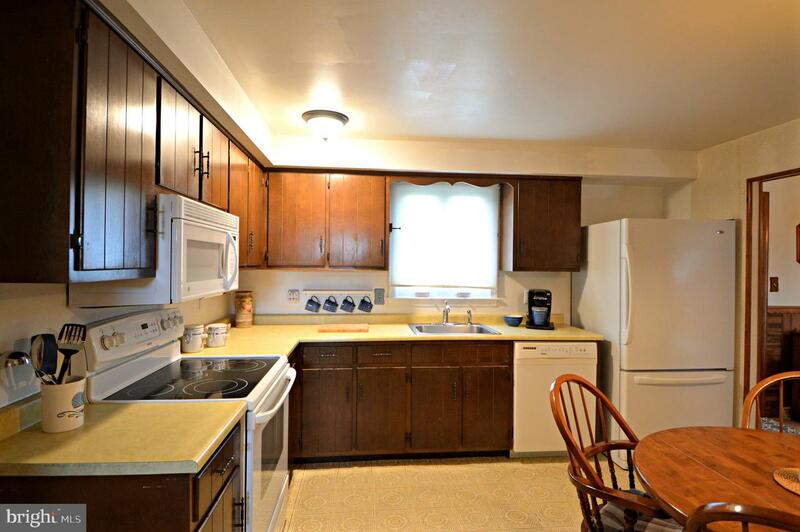 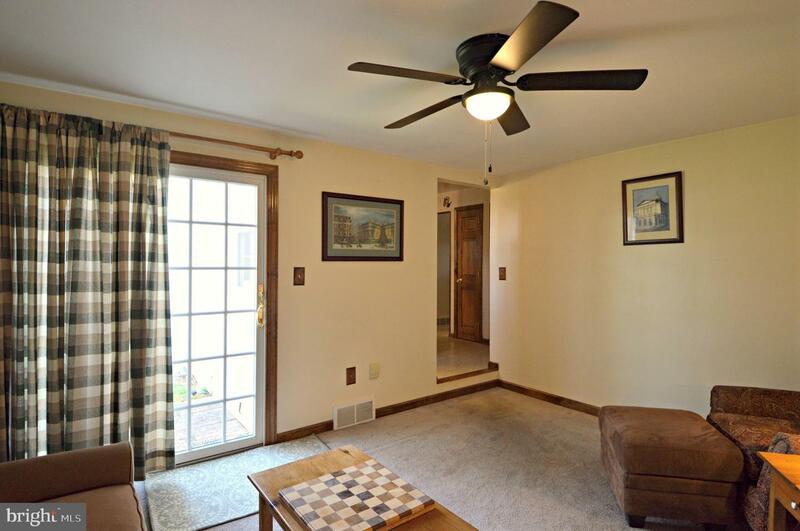 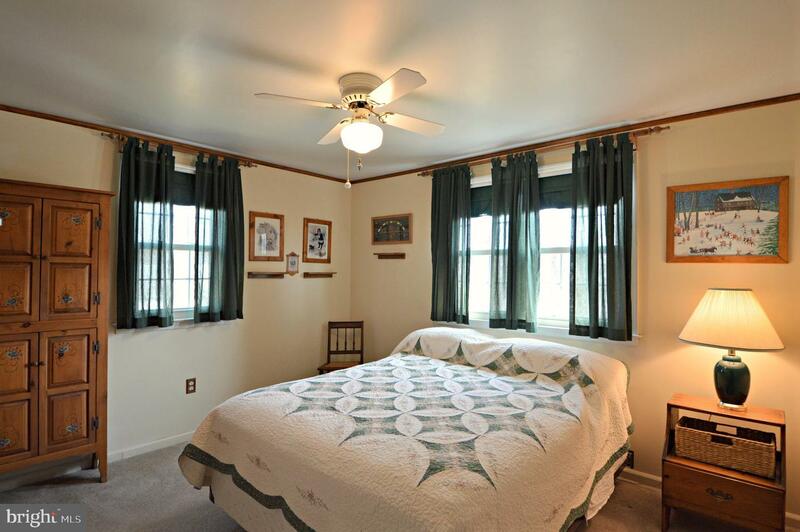 You'll find 3 nicely sized bedrooms with ceiling fans and closet organizers on the second floor. 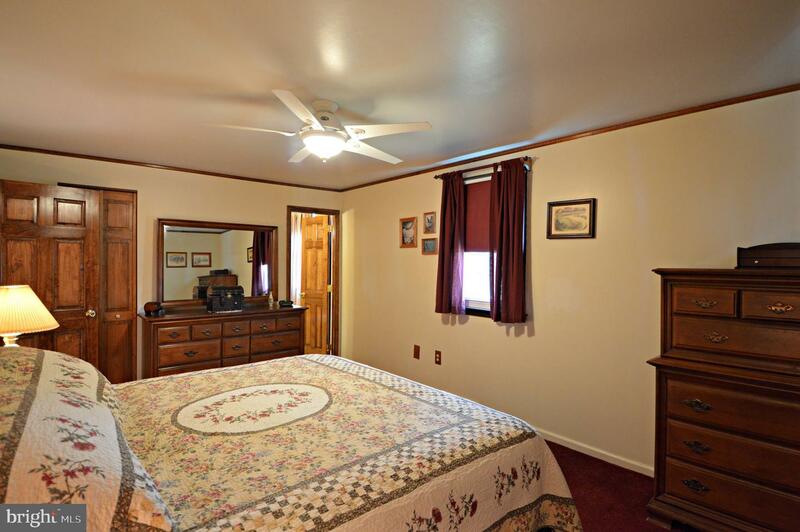 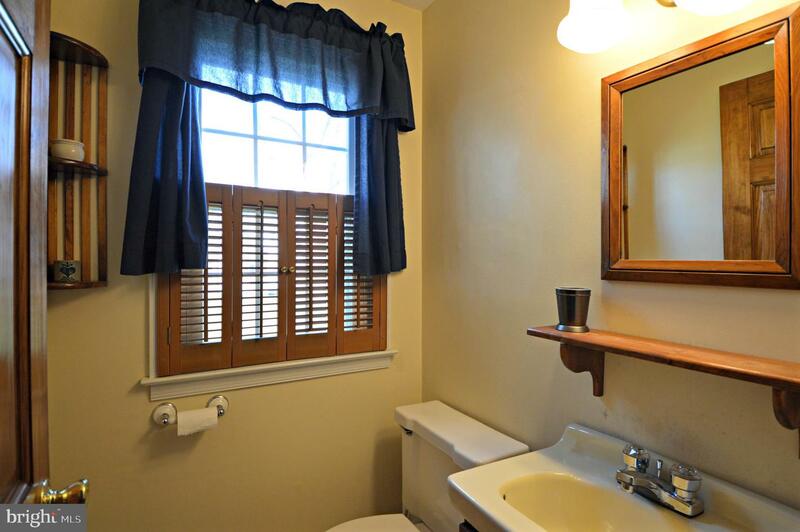 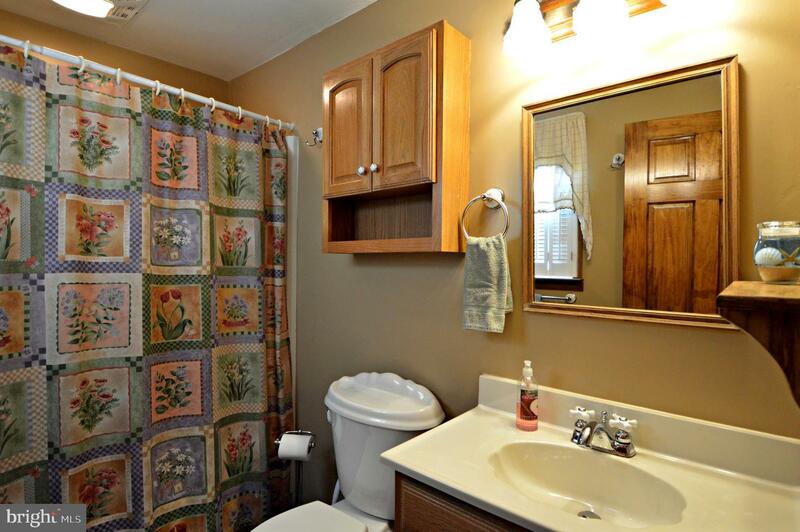 The master bedroom has its own powder room and the main bath is updated. 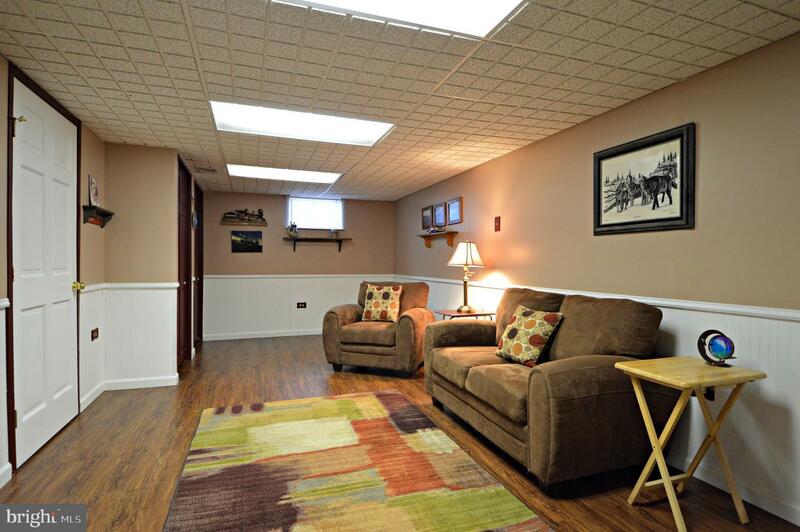 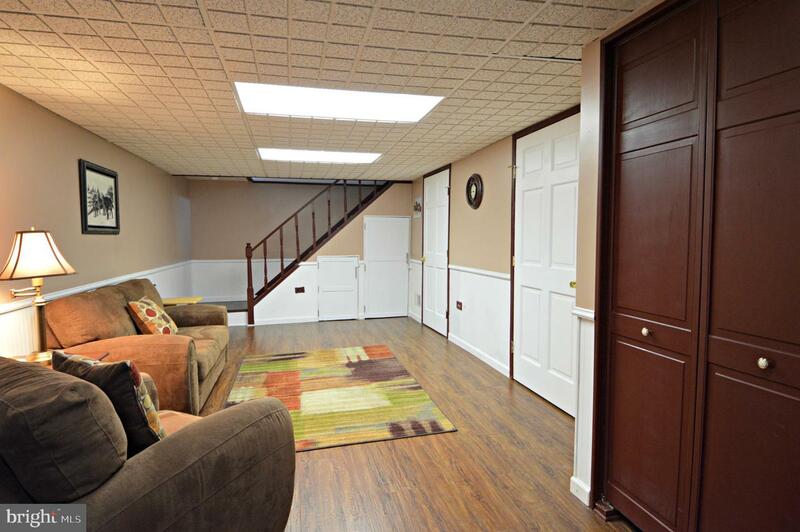 The lower level offers another family room, laundry room and plenty of storage space. 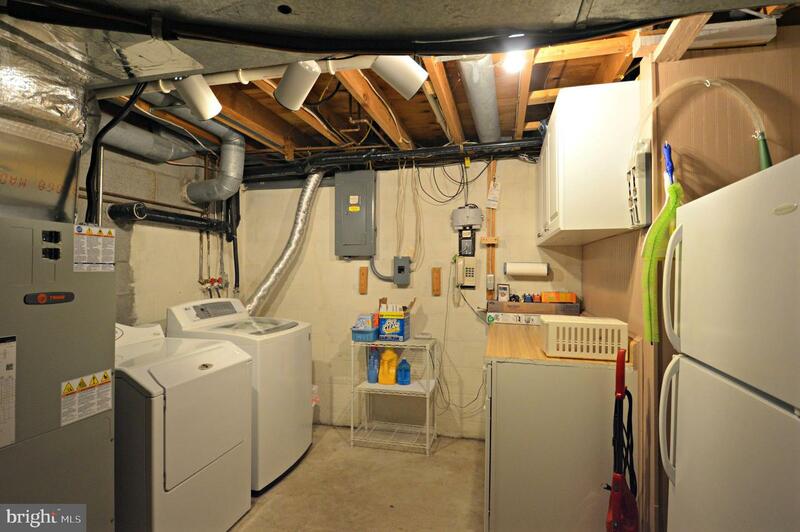 New Trane Heat Pump (2018), replacement windows and 1-car garage! 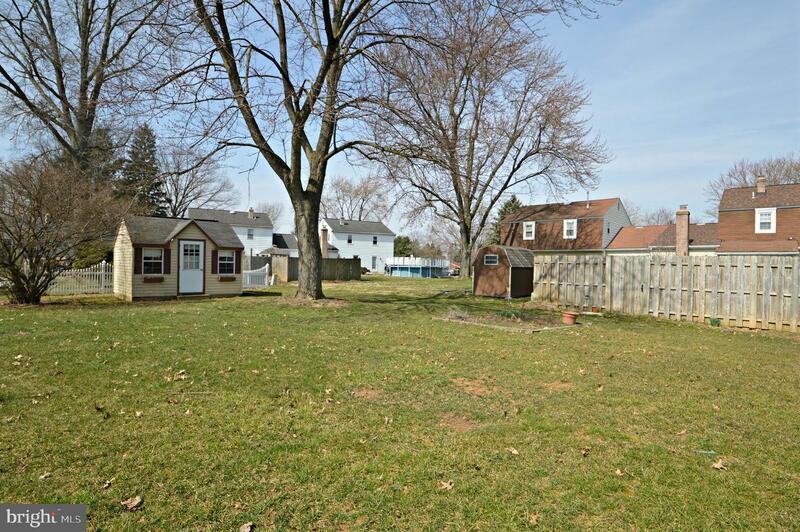 Enjoy the large yard with garden area and shed! 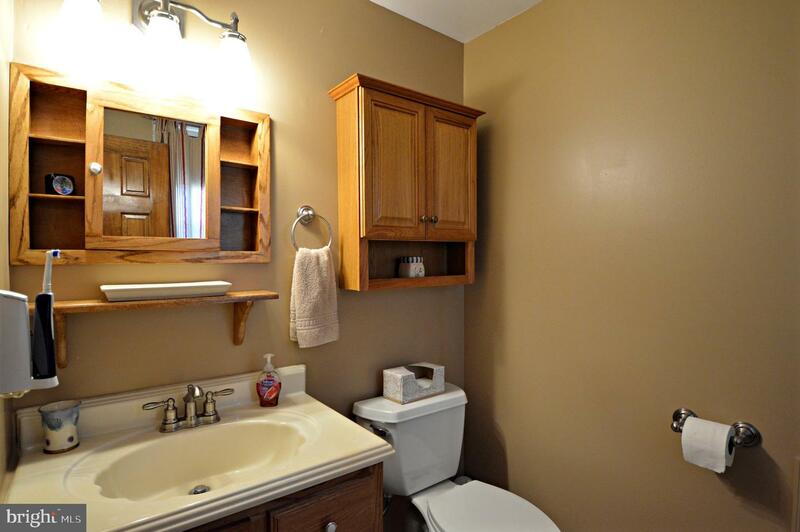 A little updating will make this home your very own! 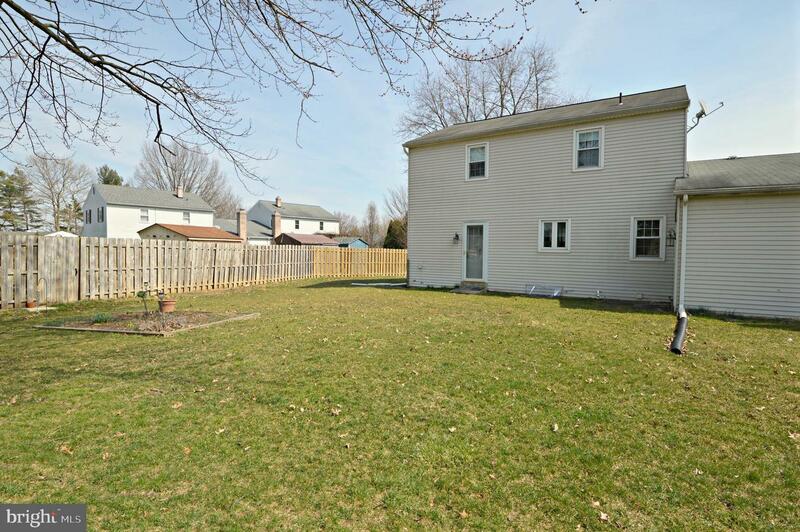 Easy commute to Rt 30/222 and just minutes away from Fritz Elementary School!